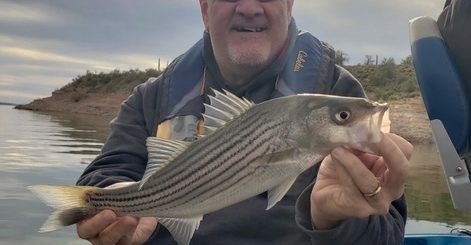 Fishing Heating Up At Dogtown Reservoir! 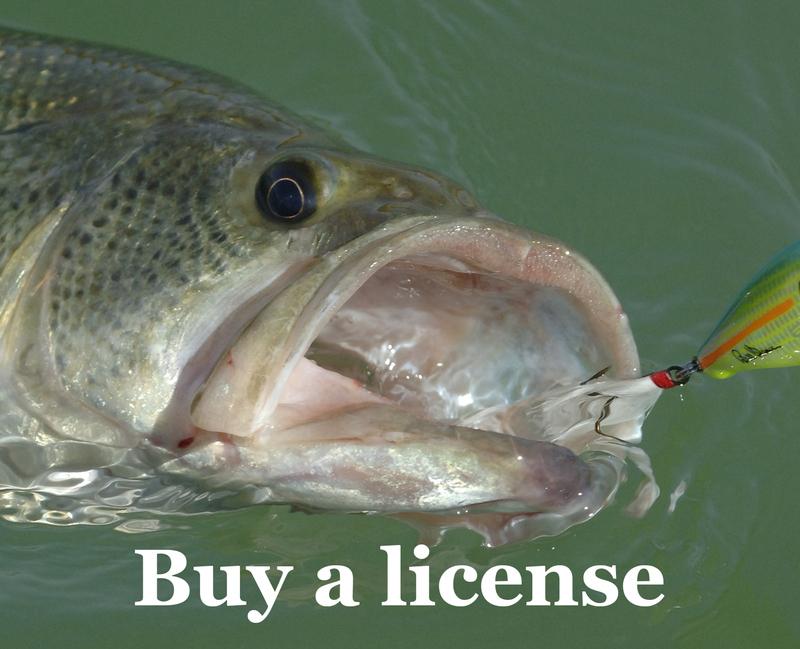 In 5 hours, a fellow fisherman & I each caught & released one largemouth bass averaging 1.5 pounds and combined we almost caught and released 100 rainbow trout ranging from 8 to 13 inches. 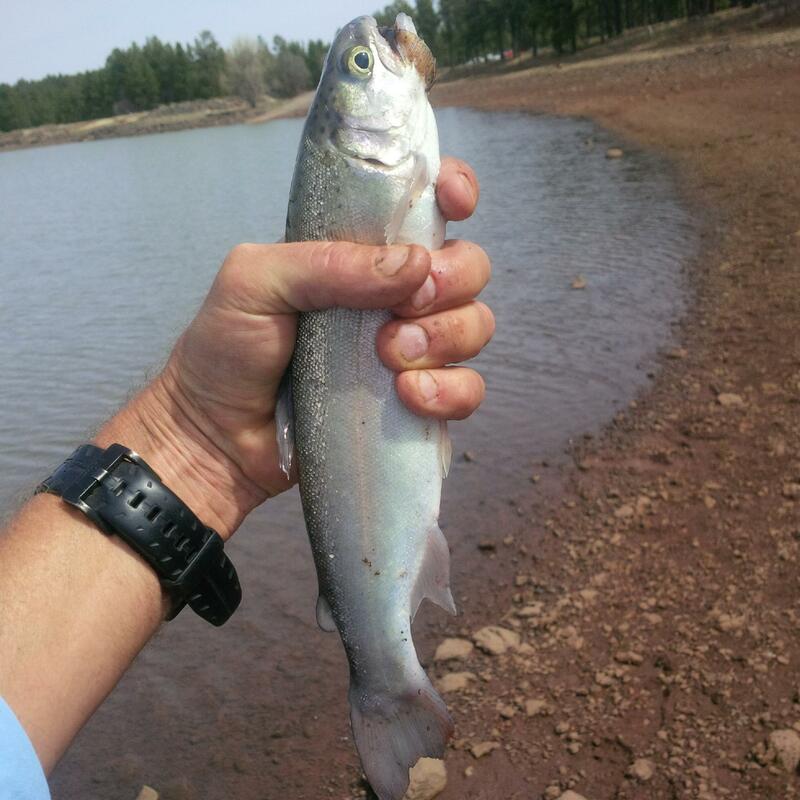 Most fish caught on crappie tubes and split-tail grubs in the southeast cove of reservoir. Weather Conditions: Sunny, clear and winds 5 to 15 mph with gust to 23 mph. Water Conditions: Heavily stained.